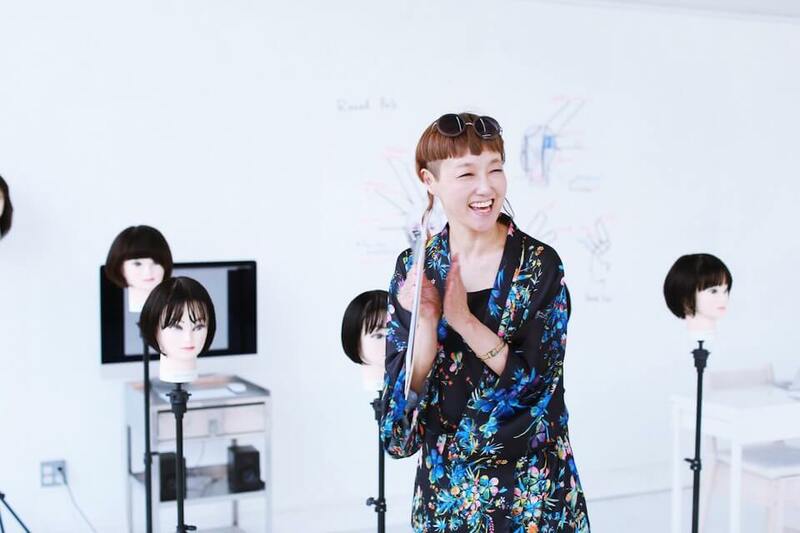 Until recently SAYURI USHIO, the creator of STEP BONE CUT and also representative of TICK-TOCK GROUP, was staying here in NY. The reason for her visit this time was the STEP BONE CUT ACADEMY, a school to expand STEP BONE CUT to the world. There are three main factors in receiving the STEP BONE CUT certification. The first is our scissors designed for the STEP BONE CUT. STEP BONE CUT is an unprecedented, innovative and intricate cutting technique. That is why our scissors were developed to eliminate the technical error caused by the average scissors; they increase the perfection. 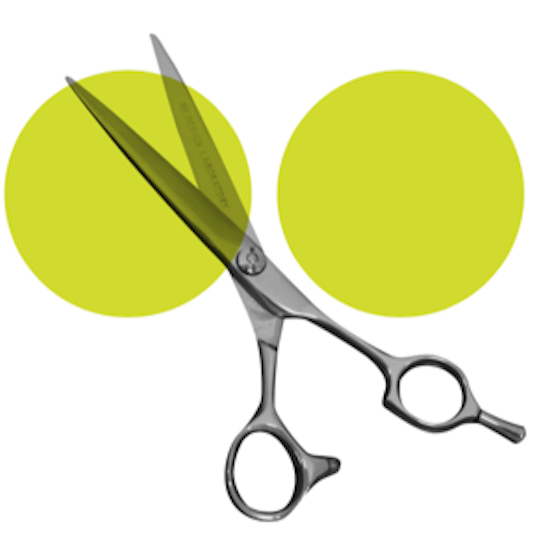 The feature of our scissor is that you can create a “swing cut“; this allows you as an artist to freely cut the hair in the direction you wish it to swing. STEP BONE CUT has its own form and texture. 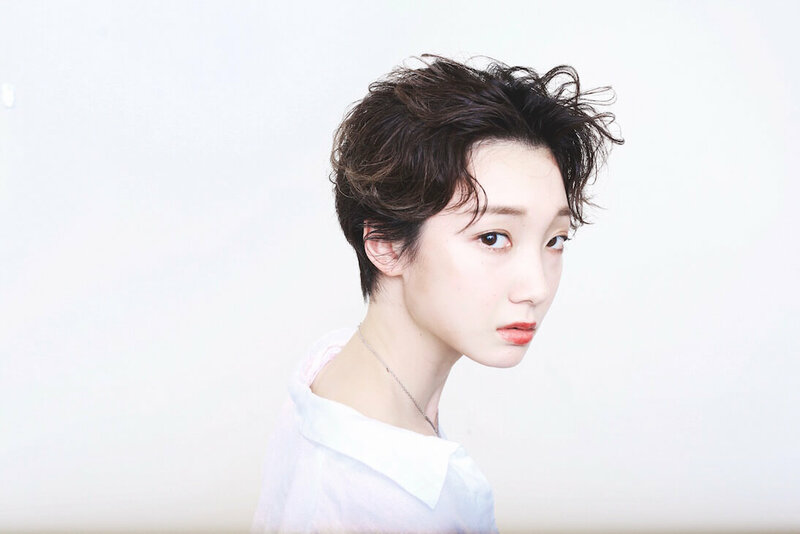 It is a design in which your hair has freedom to fluctuate. SBC scissors are an indispensable item to achieve 100% realization with your designs. The second is our cutting lotion, RAW MINERAL MIST. 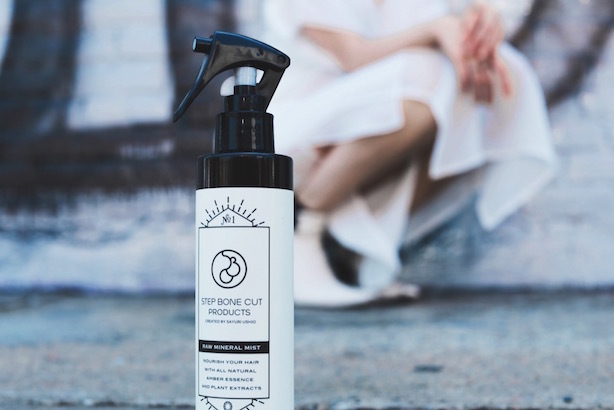 STEP BONE CUT first saturates the hair with our RAW MINERAL MIST. We apply this product before cutting to help eliminate damage during the haircut. Doing so helps keep the cuticle layer of the hair smooth, which eliminates frizz and internal damage to the design. RAW MINERAL MIST also contains plenty of nutrients from mineral and plant extract, so your hair is much smoother and has more shine after the cut. Our product can also be used on the face to tighten and slightly lift your skin, helping the face and neck appear smaller. And the third is STEP BONE CUT certified license. 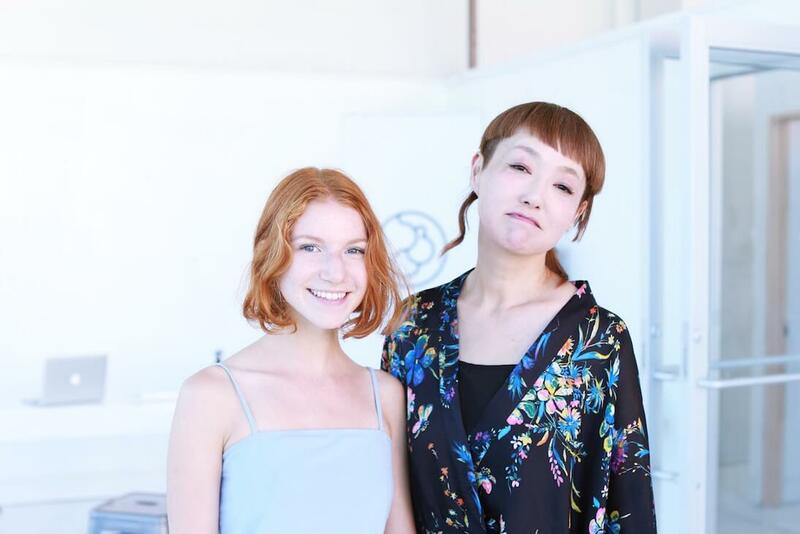 The stylists who provide STEP BONE CUT are ones who have finished the technical lesson and theoretical training over a long period of time. They also have passed a rigorous certification test to insure full knowledge of our system. STEP BONE CUT ACADEMY is operated by the LFCA. STEP BONE CUT is cutting technique that only certified stylists can use. The other day, America ‘s first STEP BONE CUT certified stylist was born. 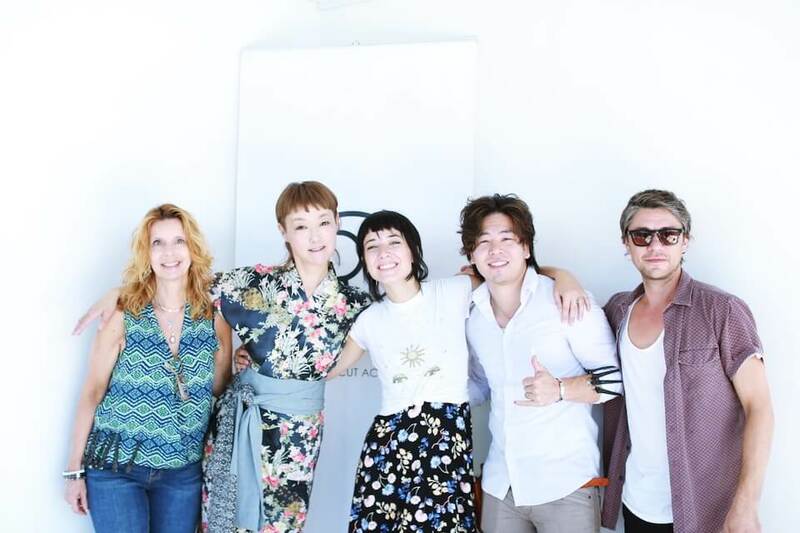 In Brooklyn, New York we held our very first STEP BONE CUT MASTER CLASS . The MASTER CLASS is taken after a long period of time training, and once you have passed the rigorous tests with BASIC CLASS and TECHNICAL CLASS. 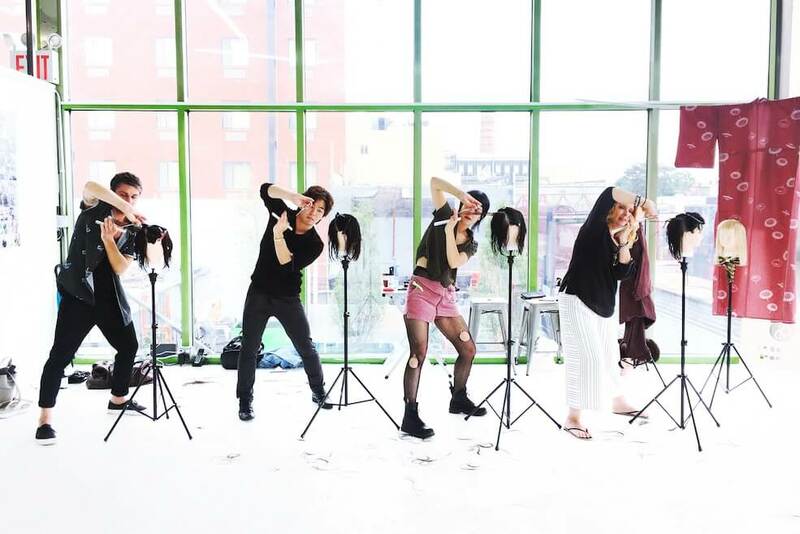 These classes give stylists from around the U.S the opportunity to gather and learn together. They are the pioneers of the American STEP BONE CUT. 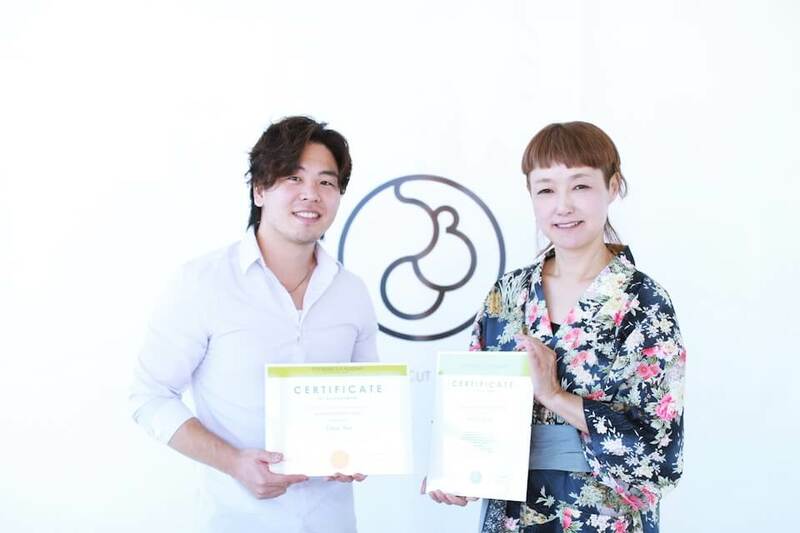 Taira Abe became the very first American STEP BONE CUT certified stylist. Although he is a Japanese, he has lived in the United States since he was a young boy. Now he is working in a beauty salon in the United States. Tiara has a great personality and is able to speak in English and Japanese, which allows him to connect with people from around the world. He is a committed, young and talented stylist who is able to transform his clients with his work. STEP BONE CUT has steadily spread to the world. As we share our message and technique with our customers, more people will be able to have pleasnt experiences while receiving haircuts. If you have never experienced STEP BONE CUT, please come visit our salon and enjoy this revolutionary technique!